Saying goodbye to a pet is sometimes even harder than saying goodbye to family before they pass. 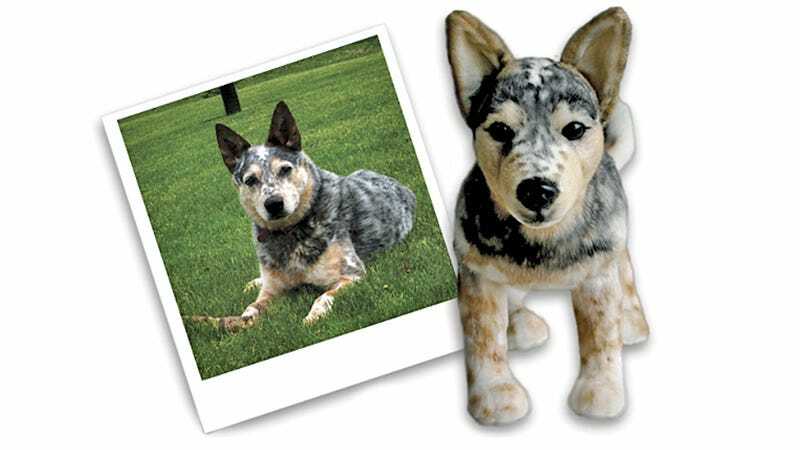 So a website called Cuddle Clones wants to make it a little easier to cope with the loss of your pet by creating a plush clone of it using just a handful of photos from different angles. Each clone is custom-made, and the results are remarkably close to the real thing.